DirectFolders is an application that makes file system folder navigation quick and easy. It’s sweet spot is when you’ve got deeply nested folders. You can create bookmarks for them which are accessible via hotkeys anytime, anyplace. 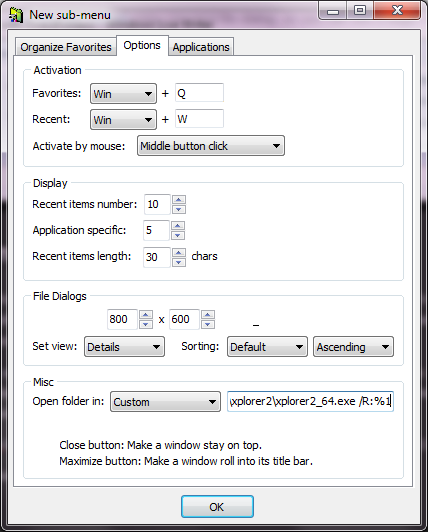 Xplorer2 is a powerful, extensively customisable replacement for Windows Explorer. The Windows 7 native Explorer specialises in making life hard for anyone using it so turned to Xplorer2 for the sake of my mental health. There are free ‘lite’ versions of both applications and they are well worth a test drive. By default, DirectFolders launches the native Windows Explorer but it can be configured to launch Xplorer2 instead. Substitute the correct location of Xplorer2 for your installation. Restart Xplorer2 and test launching shortcuts from DirectFolders. They should appear in new tabs in a single instance of Xplorer2. 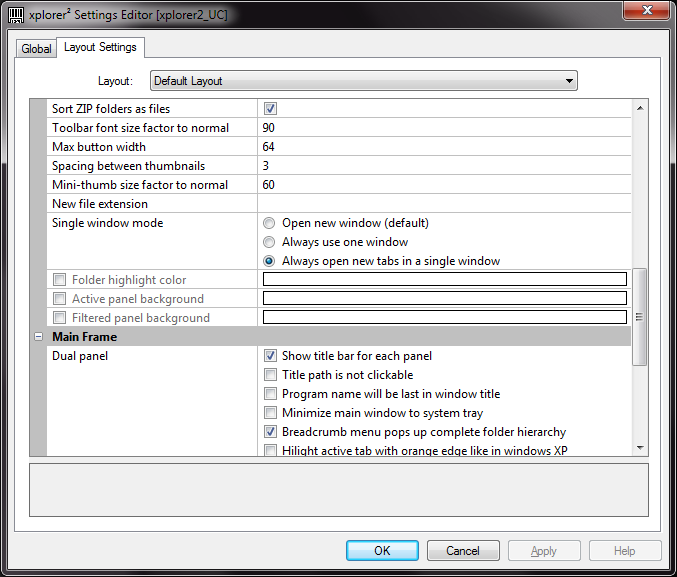 Xplorer2 has a lot of shortcut functionality built in, so you could manage folder navigation entirely within it. I’m so comfortable with DirectFolders having used it for years that it suits me better to integrate the two.